Part of government mandates are to keep their city’s parks, recreation centers and other public spaces clean and implementing an effective government recycling program is an important step to meet these goals. 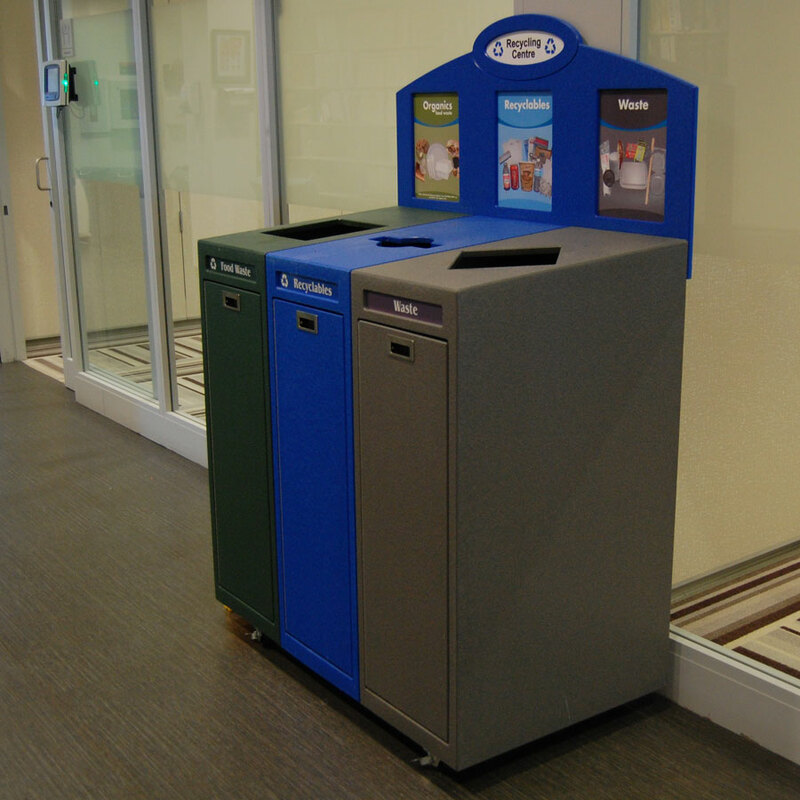 The Town of Whitby wanted to reduce the amount of waste these spaces were producing (some of which only had a single blue recycling bin). 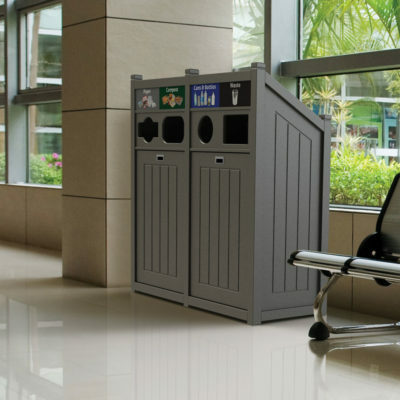 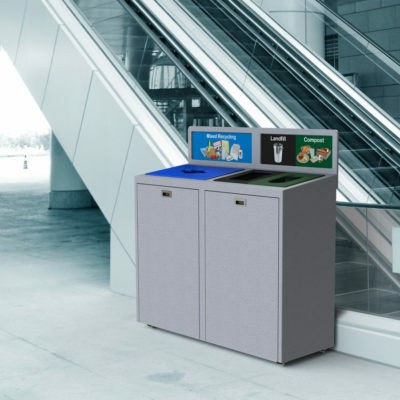 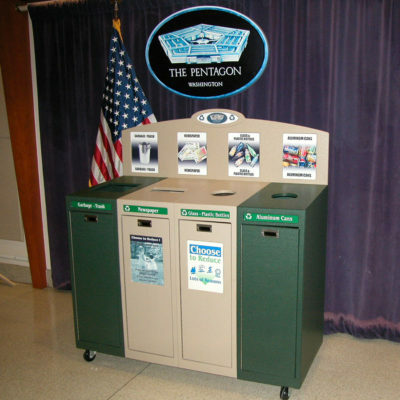 CleanRiver helped them introduce a four-compartment recycling bin to divert more waste from landfills. 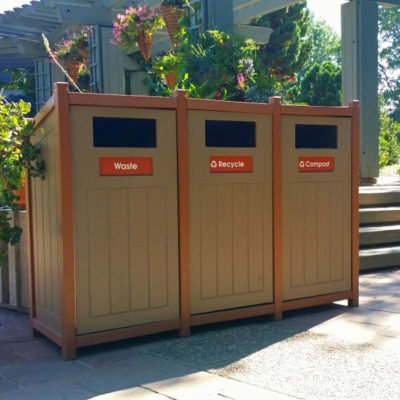 The thinking was that if residents were used to more recycling streams at home, why not introduce more streams in these public spaces too? Since cross contamination can be quite high in public space recycling, Whitby and CleanRiver introduced the new bins with a “Sort it Right” theme that included signage and educational material as well to help residents easily sort waste properly. 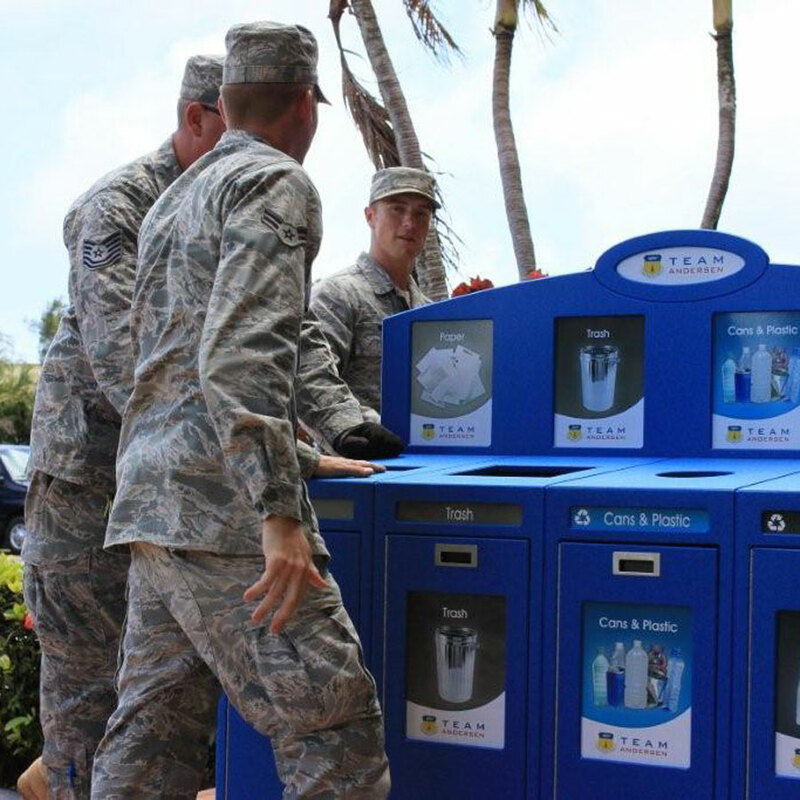 So far, they have deployed 31 recycling bins and will conduct a waste audit to measure the success of the program. 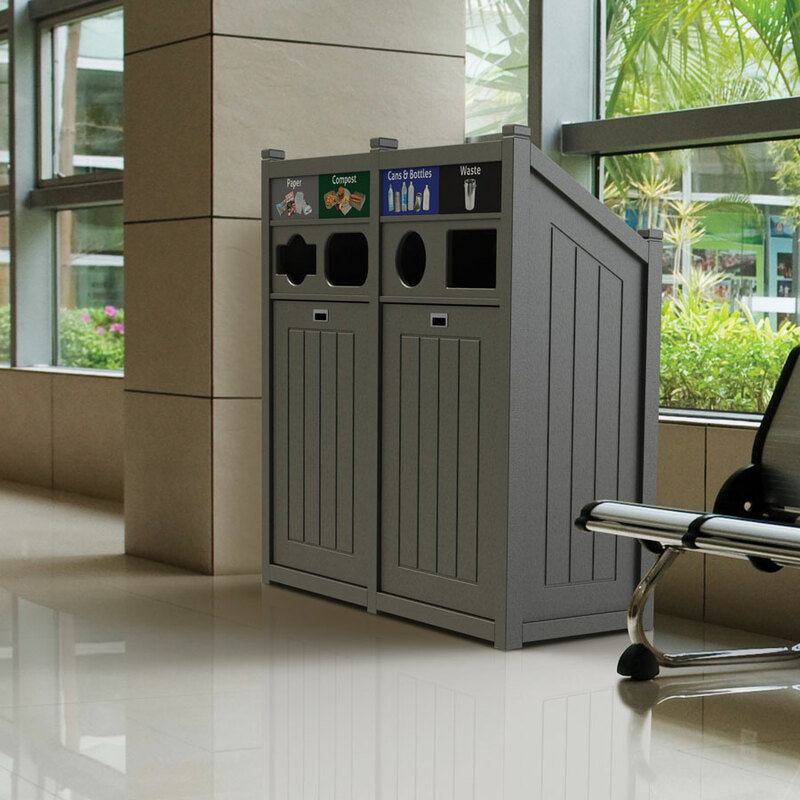 For more information check out our free Ebook: Recycling Solutions for Municipalities & Government Buildings.